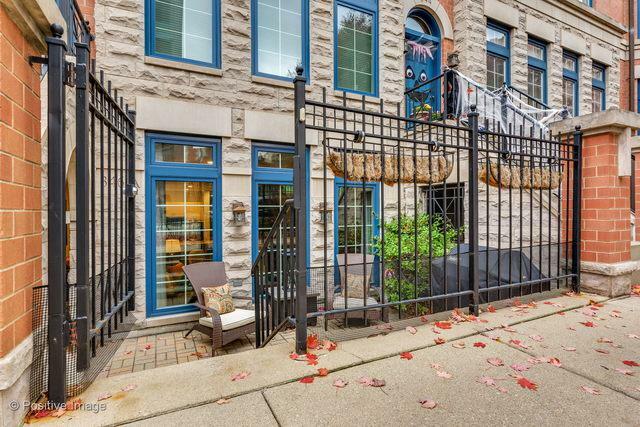 Beautifully renovated town home in Tuxedo Park! 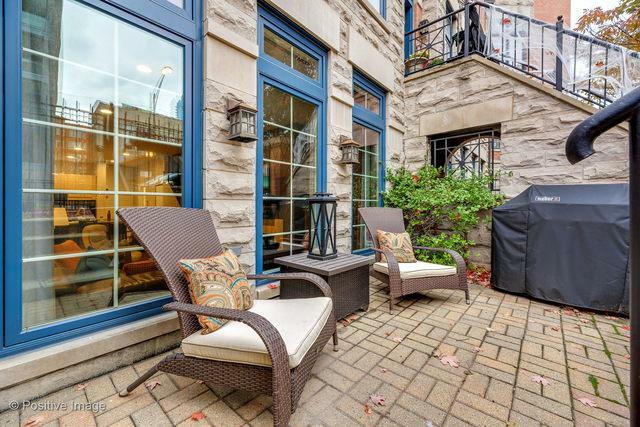 Enter into the spacious & sunny south-facing living/dining room perfect for entertaining w/ refinished wood floors, high ceilings, fireplace & direct access to the large private terrace. The main level also offers an attached garage, remodeled powder room & open chef's kitchen w/ an abundance of counter space & bar seating for 4. Enjoy oversized bedrooms as well as a full laundry room complete w/ storage. Relax in the massive master suite complete w/ 2 WICs professionally organized, new plush carpet, custom built-ins, as well as a spacious on-suite bath w/ dual vanities & large shower/separate tub. 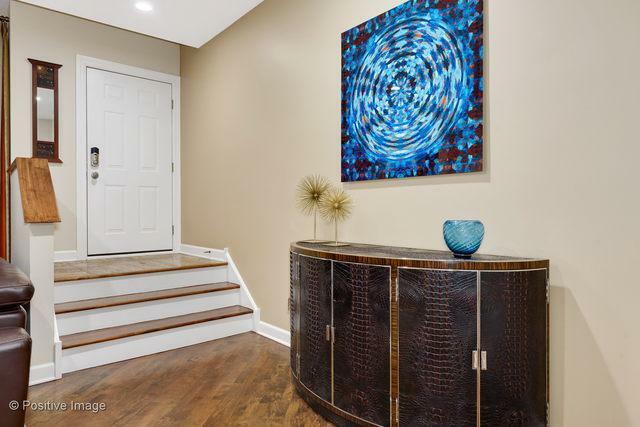 Recent updates to this perfect city home include designer wall treatments & paint throughout, electric shades in all rooms, keyless entry, video intercom, new light fixtures, custom storage solutions, & brand new Pella windows! 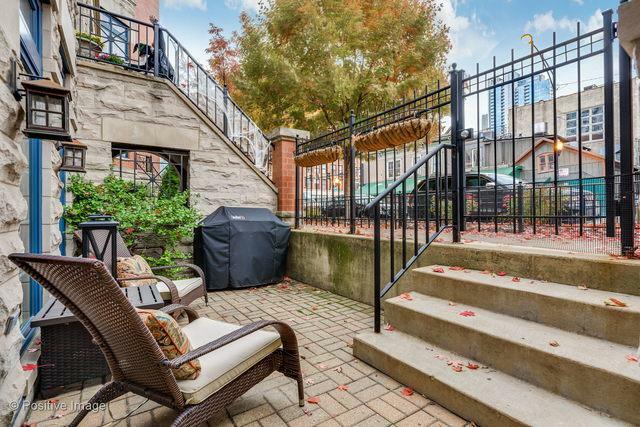 All of this in prime River North location-walk to parks, restaurants, shops, transportation, grocery stores & more!